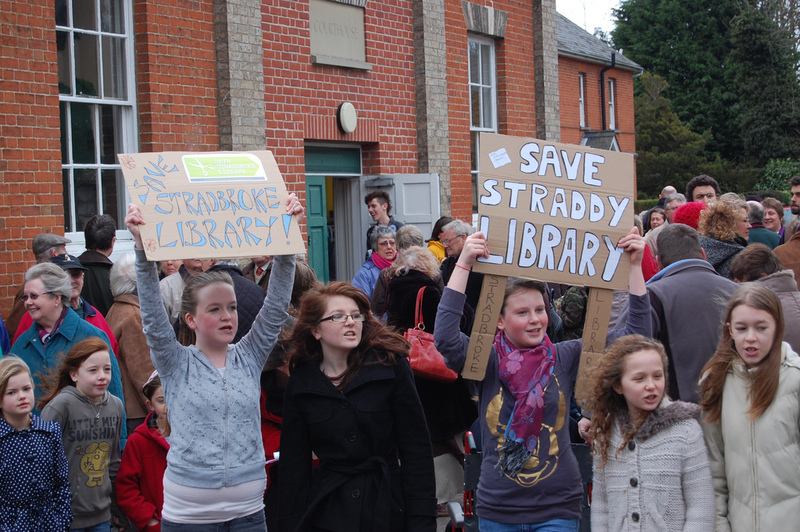 Library pilots in Suffolk are hitting a "roadblock" with issues surrounding buildings. After several requests to meet staff from SCC's Property department important issues surrounding buildings remain unresolved and are seriously impacting the ability of the Library pilots to get off the ground. Staff from Property have attended meetings and literally been unable to give any firm information. In Stradbroke the County Council are still offering to transfer the Courthouse building to the Parish Council but are unable to confirm the terms of such a transfer. At a meeting of Stradbroke Parish Council last night attended by local County Councillor and Cabinet member Guy McGregor councillors expressed frustration at not having enough information to be able to consider if they could take the Courthouse building on. The building needs some repairs and an improved heating system before it could be viable but the terms of any proposed leased have not yet been disclosed despite numerous meetings and emails. Chair of the Parish Council Ann Kerr expressed her frustration at the situation and wondered if there was any point Stradbroke continuing to take part in the pilots. It was unclear what the cause of the delays within Property were but Cllr McGregor denied that these might be impacted by significant reductions in staff within that department and promised to get the required information so the Parish Council could make an informed decision at our November meeting. Several councillors pointed out that whilst there could be several community uses for the building it could also be a significant liability for the Parish and require us to increase our Precept to pay for upkeep. 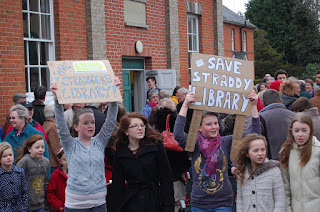 Other councillors proposed exciting ideas such as a cafe, library events such as book readings, a home for the village Internet Radio Station "Radio Stradbroke" and an after school homework club with additional computers. Chair of the Parish Council Ann Kerr pointed out that many hours of volunteer time had already been spent on this project. It would be a real shame if after all the work so far the project was to falter because relatively small issues with buildings cannot be resolved. I hope that the County Council can take a realistic view and show its commitment to localism by transferring an asset that we can use rather than offering a mill stone round the necks of parishioners. We have the interest and enthusiasm and are now waiting for the County Council to deliver their side of the deal.